Tuffy says: Azuls Amigo King is SOLD. 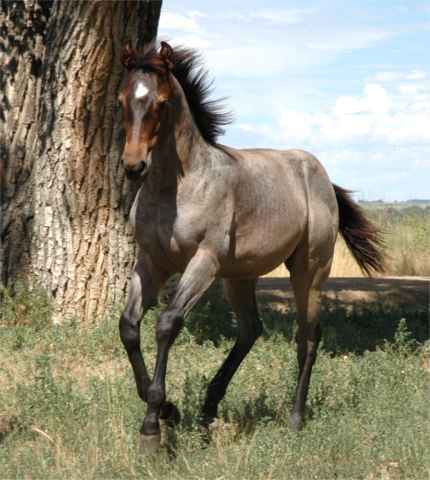 This wonderful colt has everything you could ever want in a great colt! Size, personality, disposition are just a couple of the really neat things about this boy. His mama has never put an average baby on the ground. They have all been exceptional and exceed in any direction they have been led or ridden in. I bet this one makes you look at his picture twice! !